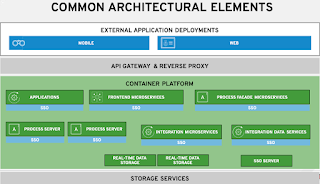 Since I started playing around with OpenShift in its various forms, such as Online with cartridges and then later as containerized images, nothing has gotten me more excited than the availability of the Red Hat Container Development Kit (CDK). This kit has made it possible to easily gain access to a full, product based installation of OpenShift as you would interact with it in your application development scenarios in just minutes. 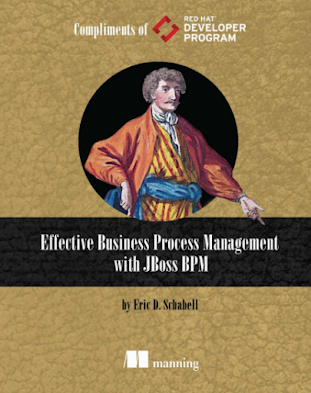 While exploring all the steps involved to get this installed locally, I decided to roll it all into the demo template that is used extensively on both JBoss Demo Central and Red Hat Demo Central. This template makes consuming complex demo setups easy and intuitive, based on over four years of field feedback coming from Red Hat employees, customers and partners from around the world. I put this Red Hat CDK easy installation project on Red Hat Demo Central some time ago. While the instructions included in the project and online in the article published, it is never complete until I can put together a short video of the process. 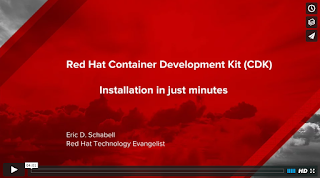 Today you are presented with a, just over four minutes, video showing how to install the Red Hat CDK and get started on containerized application development. 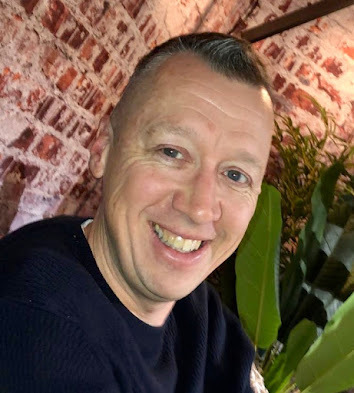 Now that you have the basic setup, stay tuned for more as there are plenty of application development examples that I want to share with you around JBoss technologies that can be containerized for exploration on the CDK OpenShift Cloud!